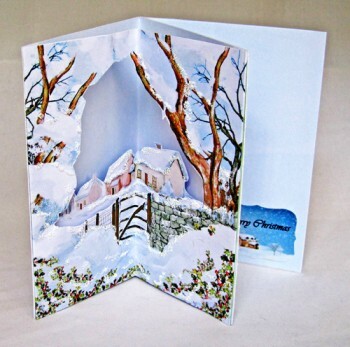 Handmade Christmas card. 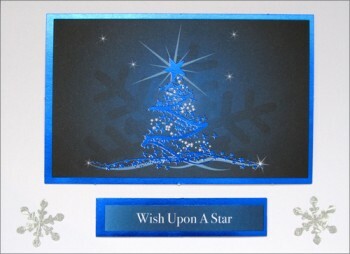 Supplied with an envelope in a clear protective bag. 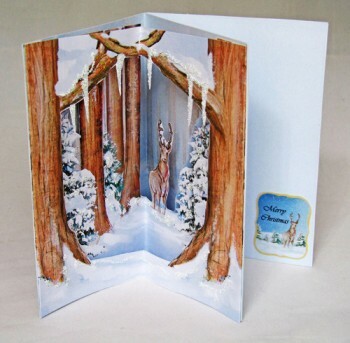 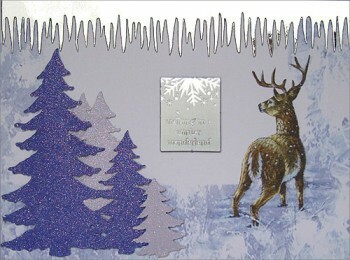 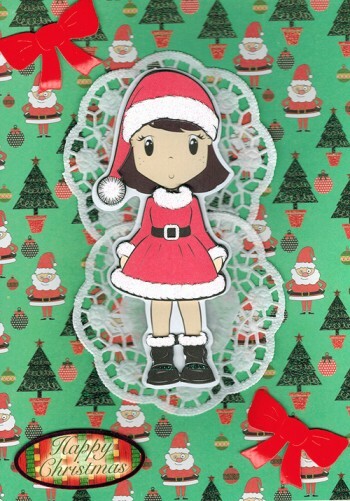 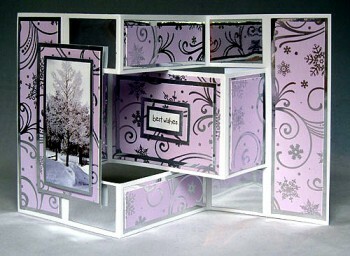 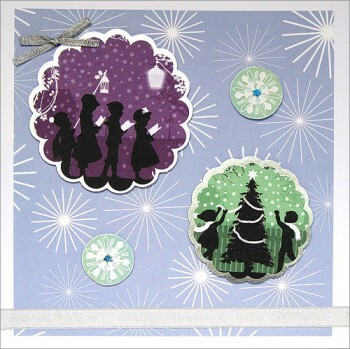 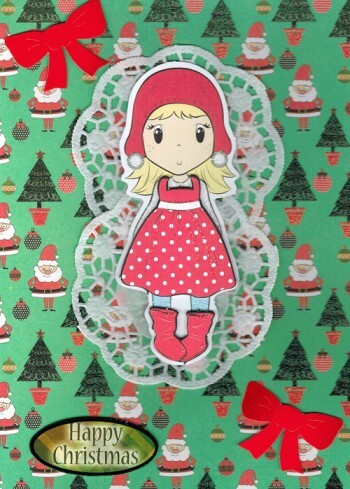 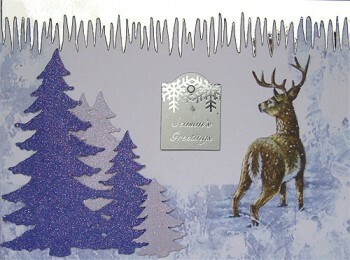 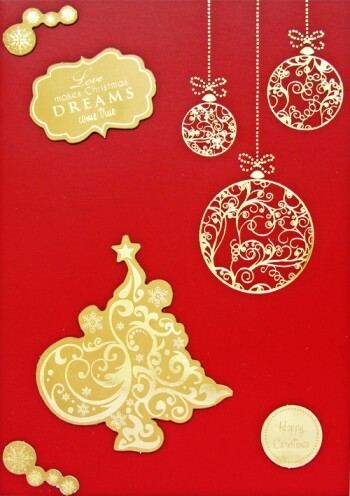 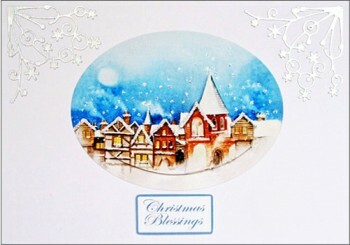 Handmade Christmas card with 2 3D details and words Love makes Christmas Dreams come True. 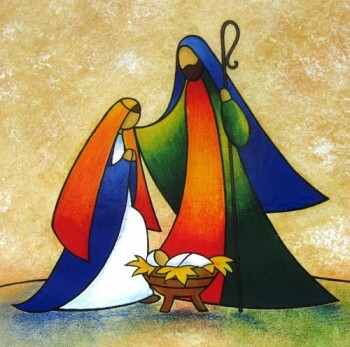 W 15 x H 21.